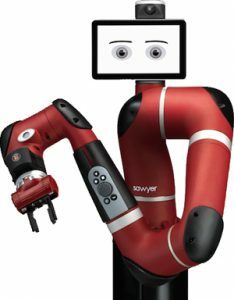 There will always be a place for industrial robots even with the introduction of collaborative robots into the market place. The growth of the industrial robotics market is driven by many factors, of which the need to reduce manufacturing costs is one of the main drivers. 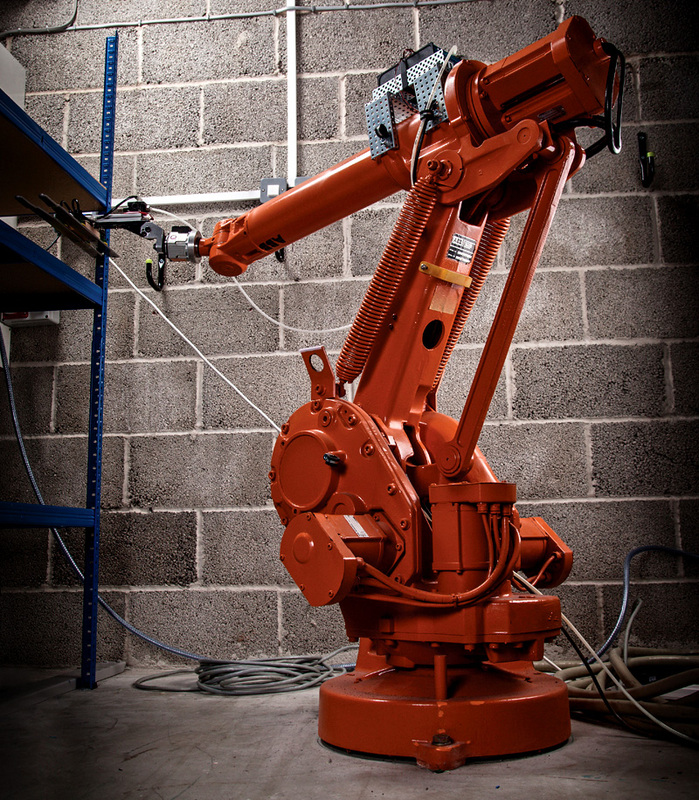 Industrial robotics aids companies in reducing labour costs. An increase in the outsourcing of manufacturing activities to low-cost countries is another key driver. Our clients recognise these trends and are now looking to automate their production facilities. When a manufacturing process includes a routine movement that occurs repeatedly, the repetitive motion is often a great job for a robot regardless of whether its high-quality precision or a lower-quality task. An industrial robot increases speed for manufacturing processes, in part by eliminating interruptions. Robots can run 24/7, without breaks, shift changes or any other interruptions. The speed and dependability of robots ultimately reduces the cycle time for an operation and maximises throughput. Using robots for repetitive tasks means fewer risks or injury for workers. Even operatives who oversee the robot don’t necessarily need to be on the shop floor in some cases they could oversee the process online or even remotely. Also with the advancements in safety guarding working with robots is safer than ever. 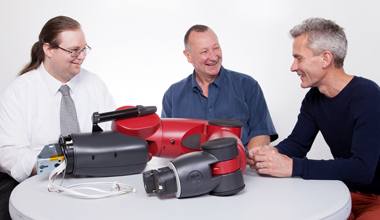 Incorporating industrial robots into your facility can always be a daunting prospect but Active8 Robots has all the expertise at hand to guide you through the process. We will help you to weigh up the pros and cons for incorporating robots into your particular environment, but for many companies, robots have an integral part to play in the entire value stream and the future of manufacturing innovation. Let us help you automate your production processes. We have the team in place to support all of your requirements.